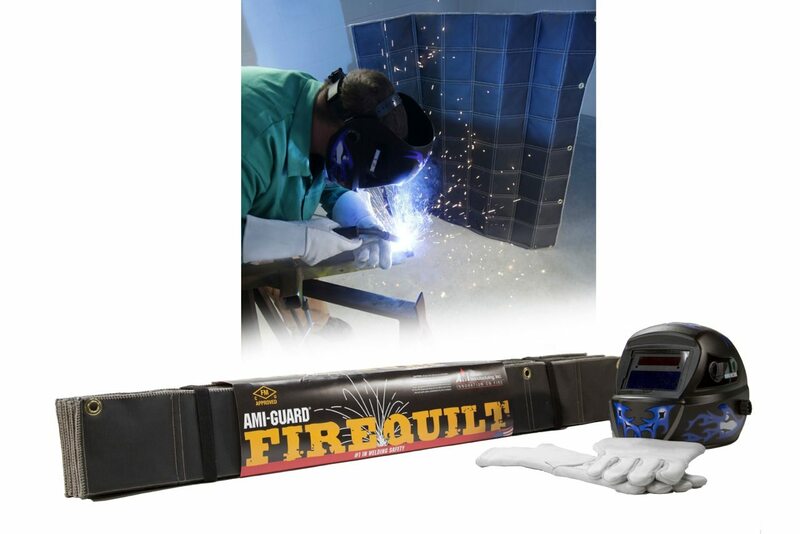 AMI’s Welding Fire Quilt is the latest addition to our AMI-GUARD® line of hot work protection products. Fire Quilt is a versatile, 3-in-1 product — it can be used as an FM Approved hot work Pad, Curtain, Blanket. Hang it. Kneel on it. Drape it, or, let it stand on its own. It is reusable and transportable so when you have completed the job, simply fold it and pack it neatly away in your tool chest! 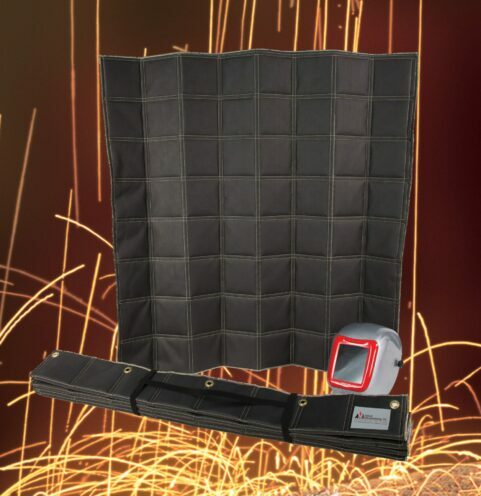 Hot work protection has never been easier with our high temperature insulation fabric. 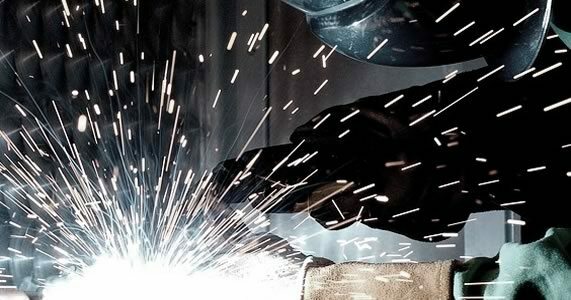 Whether welding, grinding, or brazing in the workplace or in the art studio, Fire Quilt’s combination of fabric and insulation provides added protection and strength. Its modular construction and double stitched markings make it easy to cut between the lines for custom sized pads. Available with grommets for hanging, magnets for adhering, or free standing welding curtains! One result for "Fire Quilt™"
Quilted hot work curtain, blanket or pad. Ongoing third-party certification is critical to safe product performance. AMI’s hot work fabrics have been tested and rated to the ANSI/FM 4950 Standard that now is required by the NFPA 51B 2014 Standard.